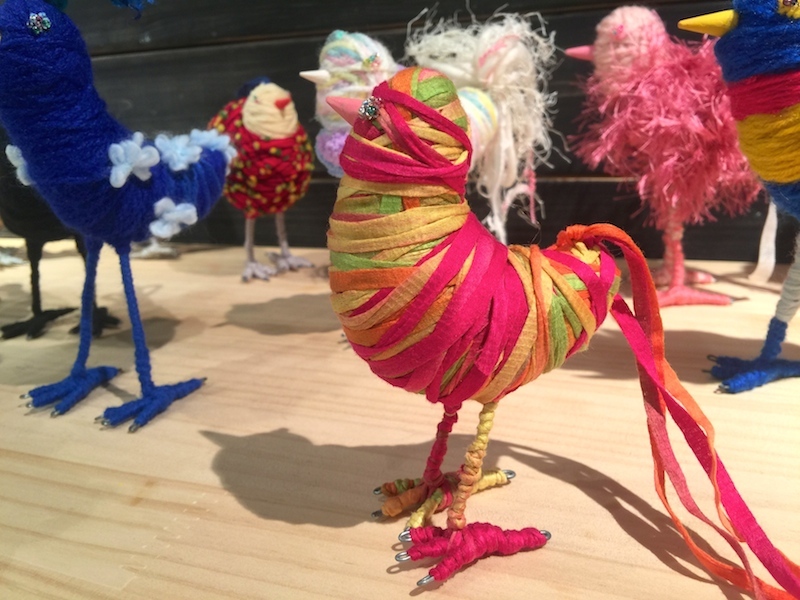 It was born from the unique appearance of birds and the image of colorful fabric by artist Mai Toyoshima. 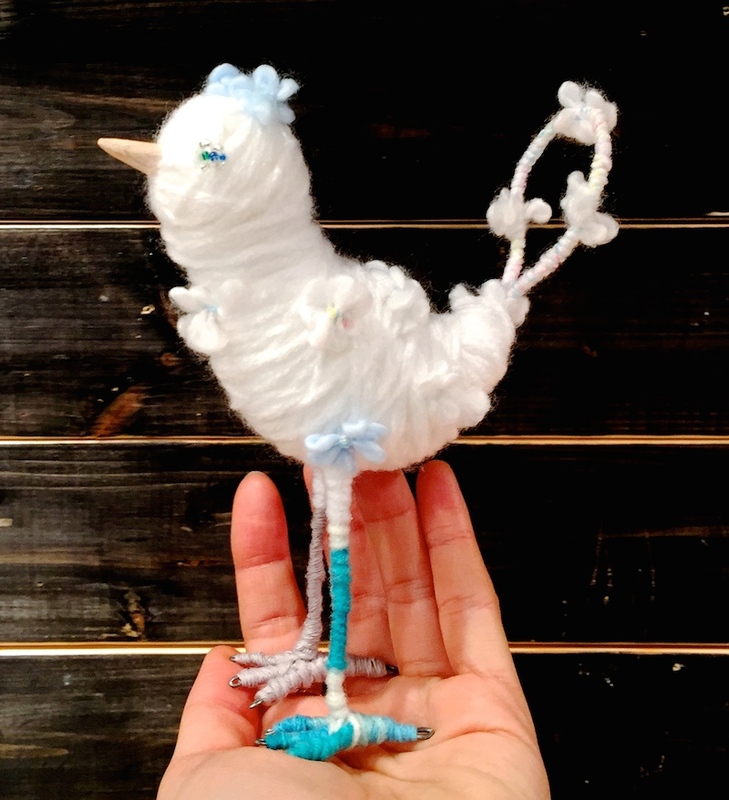 Birdric making inspiration from real birds is completely handmade. It is one point with individuality one by one. 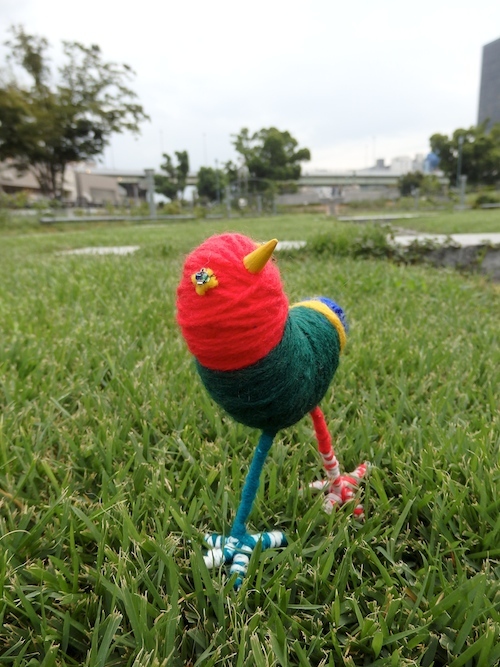 Copyright © maitoyoshima All Rights Reserved.